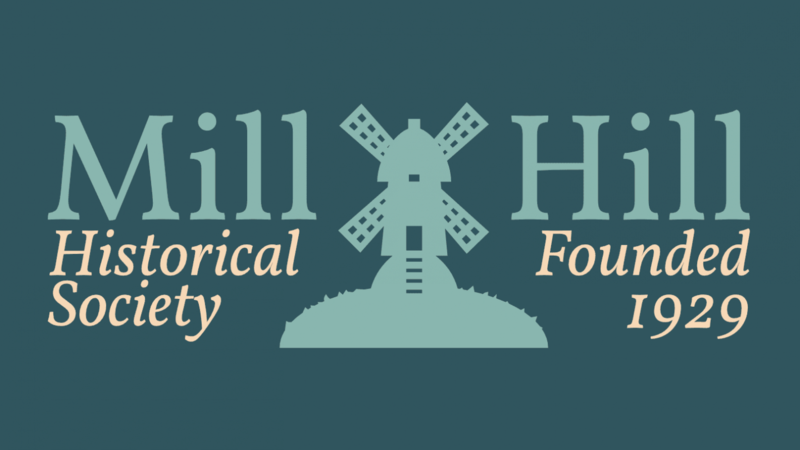 Mill Hill Historical Society is a friendly society in which the members meet monthly during the autumn / winter months for interesting talks on a wide variety of subjects from visiting lecturers and arrange day and half day outings during the spring / summer months to places of interest both local and national. The website covers the Society's activities. 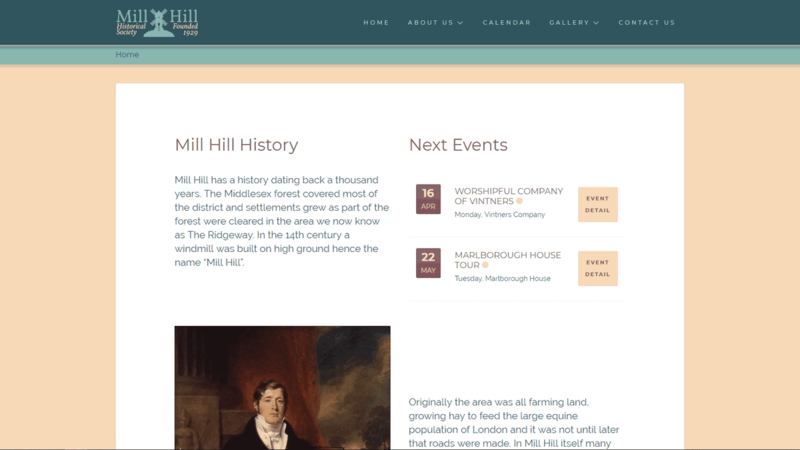 As the Society arrange events throughout the year, KC Designs created a site which prominently displays the next two events on the home page. There is a longer listing on a dedicated calendar page where each event links to its own details page. A booking system is in place for outings. The original logo of the windmill was used as a basis to create a mobile friendly proportioned logo.